Pizza stew is a great way to use up all those leftover Italian pizza toppings without adding any carbs to your diet! This soup takes as little as 30 minutes and uses hardly any dishes. No deep dish here! Just load up your favorite vegetables, mushrooms, peppers, pepperoni, and Sicilian chicken. 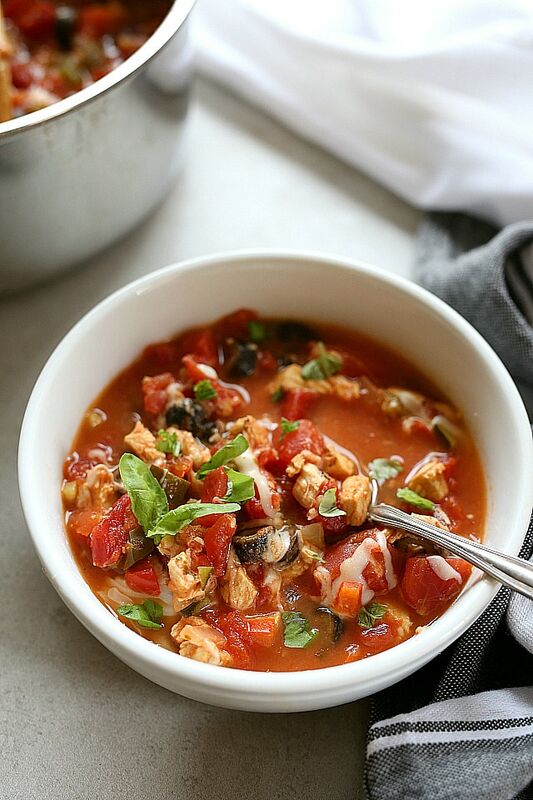 Skip the mozzarella cheese and meat to make it a cleansing diet soup recipe! When it comes to pizza there is no turning away from all that cheesy goodness piled on top of delicious crust! Even when the crust does not come out crispy or the toppings are not quite right, it is still good. Once you take that first bite it is hard to stop! The marriage of comforting bread with its saucy sidekick are brilliant! Now think about marrying a pizza with a diet soup recipe that healing and packed full of fiber without heavy carbs? Now that is an even tastier marriage! 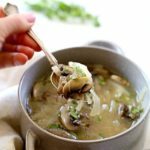 The essence of a diet soup recipe is a soup that is nutrient dense and full of fiber. The most popular being the cabbage soup diet. 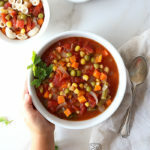 You can add or substitute any of the vegetables in this pizza soup, just leave out the cheese if you working on a detox diet. 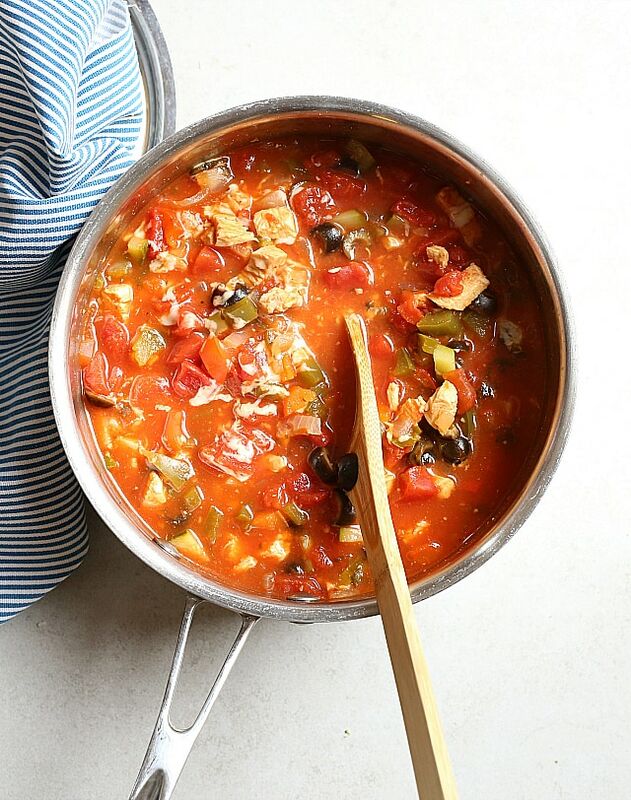 This soup totally works in a diet plan since it is mostly vegetables and grain-free. 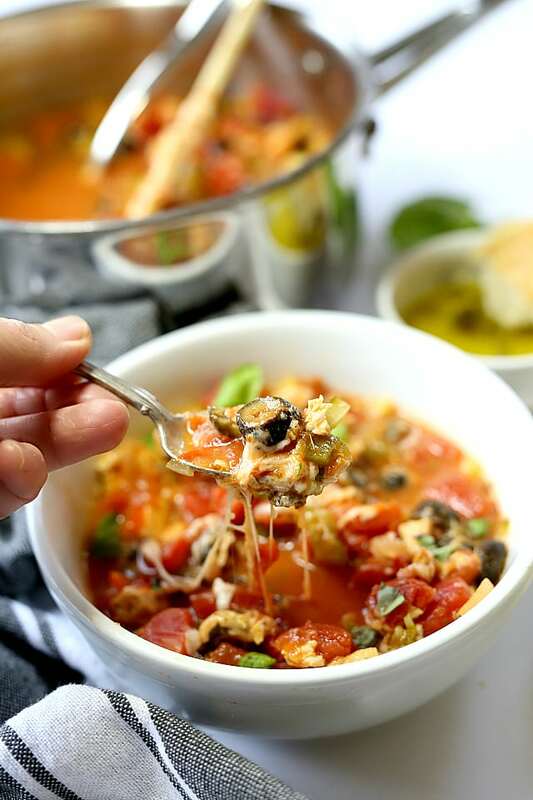 Full-bodied flavors in this no carb soup satisfy any Italian pizza night craving and does not pack on extra pounds! Just be moderate with the cheese when preparing the pizza stew. There are so many different types of pizza that this recipe can be turned into anything! California style can have prosciutto, arugula and onion. Mediterranean Greek-style can have feta, artichokes, onions and kalamata olives. Traditional New York style can simply have pepperoni, onion, tomatoes and cheese. I am thrilled to share this crust-less pizza pie with you that has so many options! What are your favorite toppings? Comment below because I would love to make more recipes that cater to that. My boys love pepperoni and I love tons of veggies. Veggies that are packed so high it sometimes falls over like an avalanche of rocks tumbling down a mountain. So we compromise with a half cheese and pepperoni pizza for the kids and the other half is made with veggies and cheese for the hubby and I.
I swear these kids could live solely off eating pizza, chicken tenders, bean and cheese burritos and quesadillas every day! The night before I made this pizza stew we made our Friday night homemade pizza! During pizza nights, major meal prep happens as it is a good time to chop vegetables for the week and store them into their sacred containers. Pizza toppings can also be used in other dishes such as enchilada casserole, lasagna, taco salads and soups. Meal prep is a game changer for eating healthy saving time when dinner hour nears. Start off with chopping and dicing the basics such as zucchini, onions, red and green peppers, mushrooms and garlic. Then add celery can carrots for healthy snacking and to add to soups. 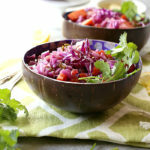 That way if you want to make this on a busy night you have ever ingredient you need! 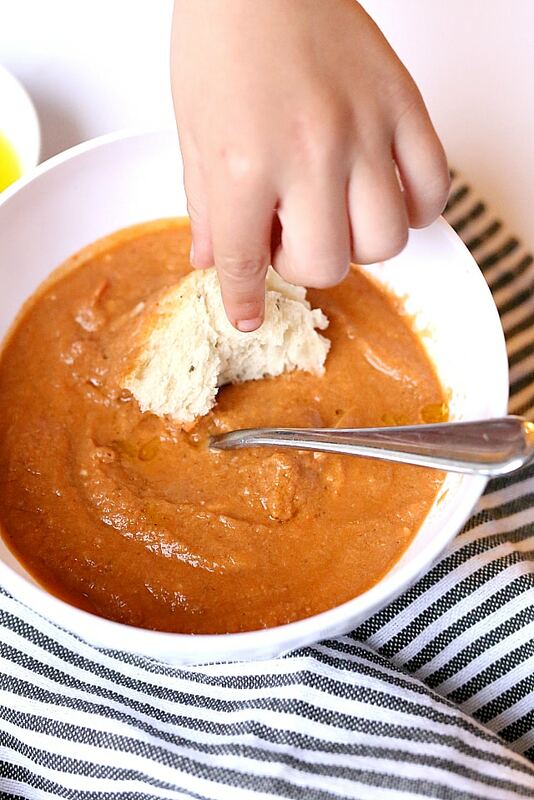 If carbs and bread do not matter to you, then treat yourself and serve this delicious soup with your favorite bread! Also pureeing the soup is a great way to serve it to kids. Kids who are picky about chunks and colors in their food. My boys loved dipping fresh rosemary bread in theirs and turning it into pepperoni pizza soup! 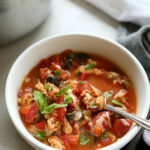 Pizza stew is a great way to use up all those leftover Italian pizza toppings without adding any carbs to your diet! This soup takes as little as 30 minutes and uses hardly any dishes. No deep dish here! Just your favorite vegetables, mushrooms, pepperoni, Sicilian chicken and the mozzarella cheese is optional! 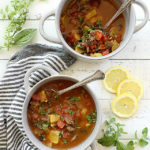 In a pot add the tomatoes, olives, onion, red and green bell peppers, zucchini or mushrooms, garlic, vegetable broth, oregano, salt, pepper, and any meat. Cover and cook on medium heat for 20 minutes. Add the cheese and stir until melted. Serve into 4 bowls and garnish with extra cheese and basil. Pizza in any form- yes. Pizza in a carb-free form- HECK TO THE YES. THis looks so awesome! Gotta give it a try soon! Thanks Karly, I think you will love this crust-less pizza! It secretly feels guilt free to eat a few servings!